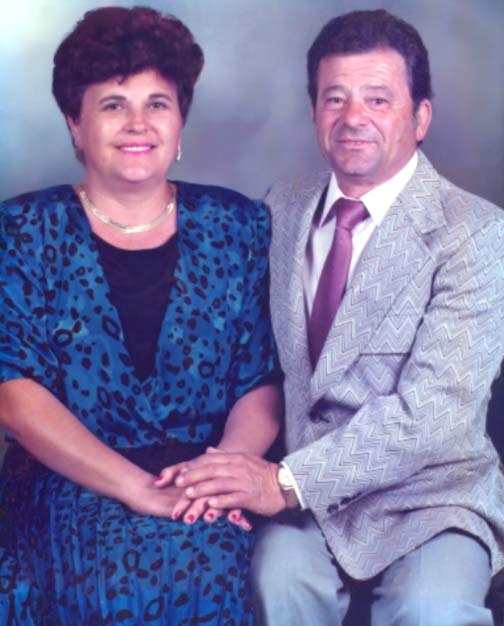 The Ianieri family immigrated from Casoli, Italy to Bucks County, Pennsylvania in 1966. Michael and Nancy Ianieri brought with them a suitcase and their 5 year old daughter Marie Rita. One year later, while Michael continuing to search for a secure job, their son Antonello was welcome to the family. After many years of hard work, Michael had established a concrete construction business and moved his family to an old horse farm in Ivyland, PA. Nancy quickly turned the horse farm into a large Italian family garden. A large garden will produce large quantities of fresh produce. In 1982, Nancy opened the Ianieri Farm Market where the public was welcome to pick their own tomatoes, peppers, corn and etc. for a fair price. The Italian work philosophy the Ianier's left in Casoil, Italy. that you work and live in the same house was beginning to take fold in America. By the mid 1980's, Nancy began to plant tree saplings and small shrubbery along with her vegetables. She came to the conclusion that cultivating a produce garden versus a tree farm was much more work and much less profitable. 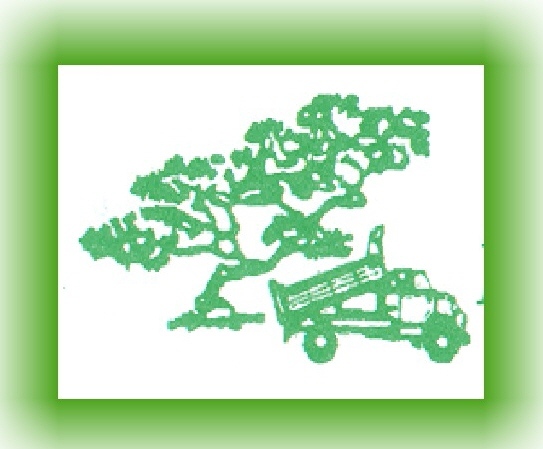 Thus, in 1984, the new Nancy's farm began to sell only trees , shrubs, and various landscaping materials to its customers.